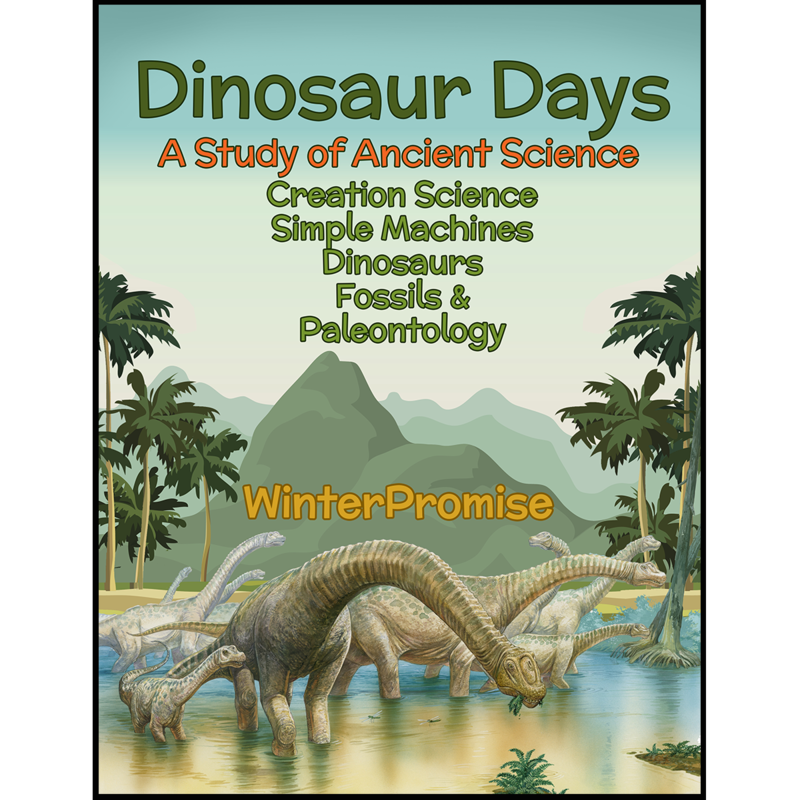 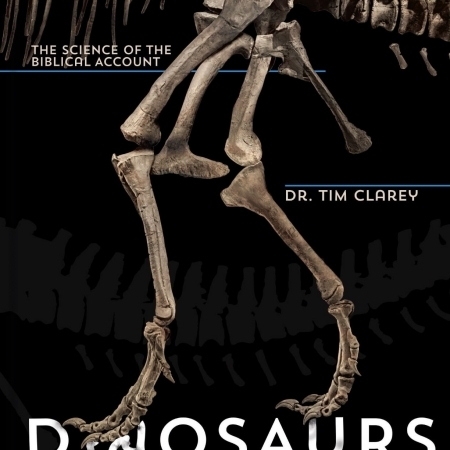 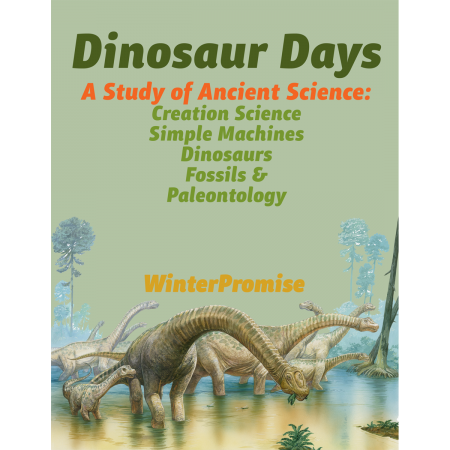 The resources this guide coordinates allow students to spend a year exploring the Days of Creation, simple machines, dinosaurs, fossils, and studying these remains. 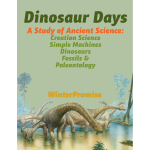 Easy-to-complete activities are scheduled, but in addition, your student will work through the extensive “Dinosaur Days of Long Ago Notebook.” This fantastic resource teaches kids all about the Creation days, and then works through species of dinosaurs one by one, and takes kids inside the world of fossils and collecting specimens. 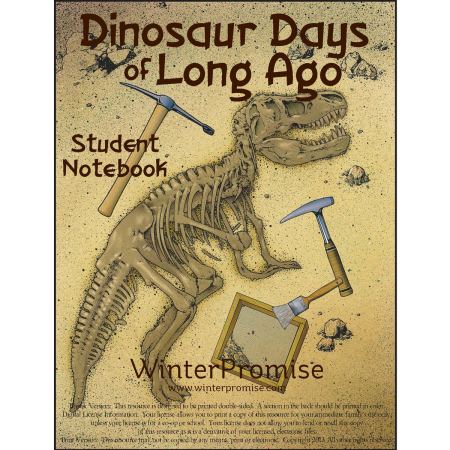 They’ll enjoy a lot of nature journaling, just as Charlotte Mason advocated.